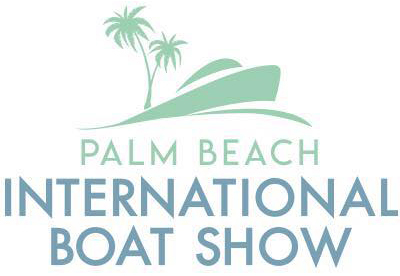 The 34th Annual Palm Beach International Boat Show is one of the top five boat shows in the country. The show will feature more than $1.2 billion worth of yachts and accessories, including hundreds of boats ranging from 8-foot inflatables to super yachts nearly 300 feet in length. In addition to the large selection of boats and exhibits, the show offers fun and educational activities, including free youth fishing clinics by Hook The Future and IGFA School of Sportfishing seminars. Join the The Windward VIP Club!